Have you heard about the bingo incident that took place earlier in February? According to CTV News, two seniors at a long-term care home in Rideau Lakes, Ont., got into a heated argument about an empty seat at a game of bingo. The argument turned physical but luckily no one got hurt. Who would’ve thought bingo would bring out a feisty side in our innocent, cute grandparents? Bingo is a big deal to some people. 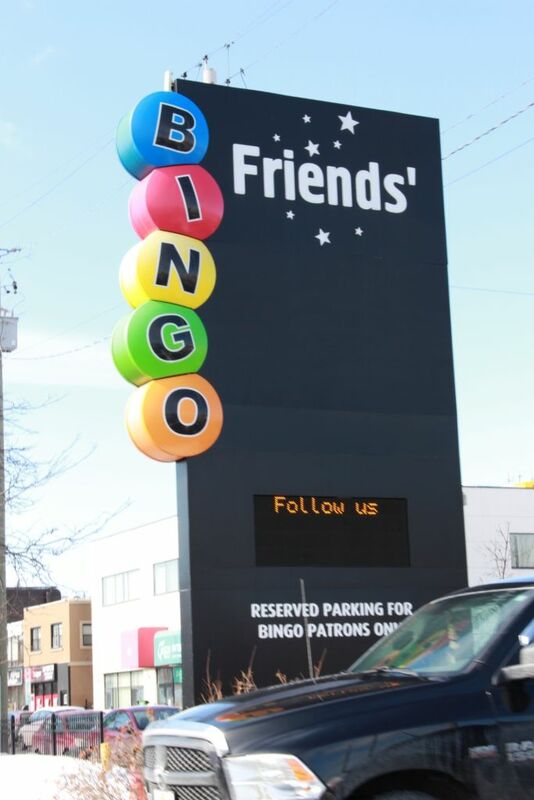 At Friends’ Bingo Hall on Montreal Road, the game is no joke. According to their website, last year they paid out $12 million in prizes to players and $1.8 million to the community. Because it’s awkward when “bingo!” is yelled out confidently and then turns out it was a mistake. It happened to Barbara Jane. Jane used to play bingo at Quinte’s Isle Campark for years. Sometimes she would feel the competition. Hearing bingo being yelled could throw some people’s games off. Especially if they’re a customer loyalty member and don’t joke around. Friday and Saturday nights can get wild with a game starting at 1 a.m. Think your grandparents are sleeping at that time? Hmm think again. They may be winning some major coin. Overbrook Bingo also has a customer loyalty program. With this one you can have a chance to win $750 by entering the Lucky Ball promotional game. According to thoughtco.com the game was changed from beano to bingo because someone accidentally yelled bingo instead of beano. Not only are the players into the game, but the daubers they get to use. There is a history to these fine pieces of art that daub any colour through a sponge tip leaving a perfectly marked circle. According to winkbingo.com, they once used beans to mark the numbers on the cards, so the name of the game used to be beano. But one shake of the table and beans were everywhere, so the system had a flaw. Other methods of marking were tested such as circular plastic disks and cards with sliding windows over the numbers. Until the late 20th century when daubers were introduced and they changed the game forever. 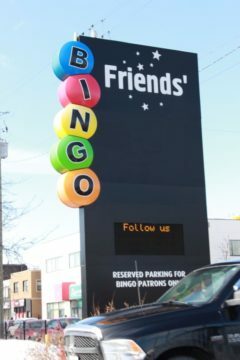 Now, at places like Friends’ and Overbook Bingo, you can only use daubers. 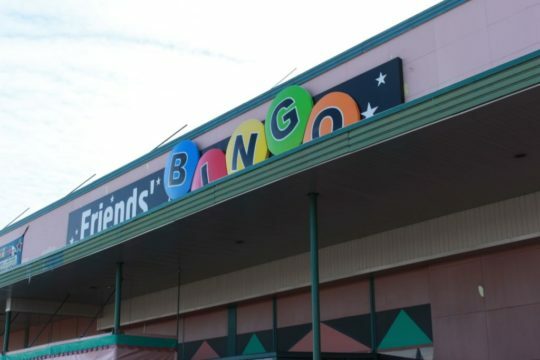 Just like other sports that don’t get as much coverage, bingo has its own uniqueness. 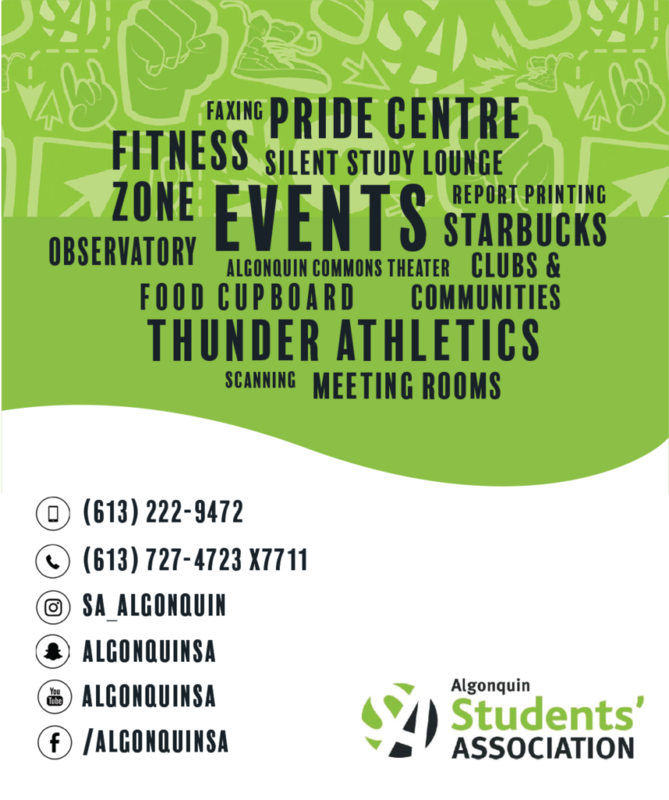 It is form of socialization for older people who may feel alone or unable to do certain physical activities. Or they just like to play and feel apart of a tight-knit community.